Original OEM LG Brand products. A Universal Micro-USB Data Charging Cable. All black finish. 3.3 Foot (1 Meter) in length. 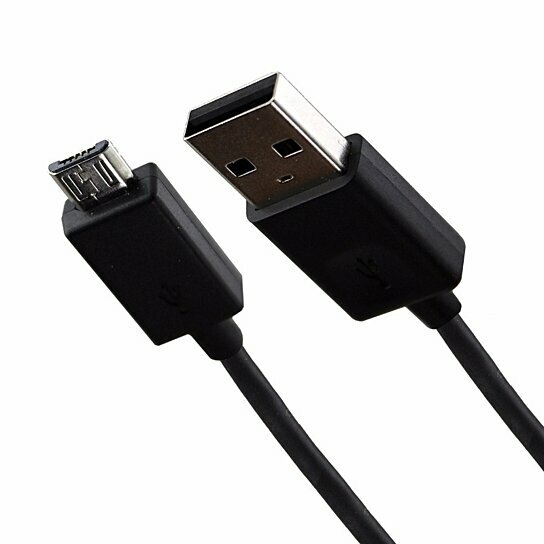 Compatible with any device featuring a Micro-USB Port. Models: EAD62063301, DC03BB-G EAD62377902, DC03BK-G EAD62377903.